A client approached Monument to provide full design and build services to transform two adjacent properties into one home. This was to include a complete internal refurbishment. 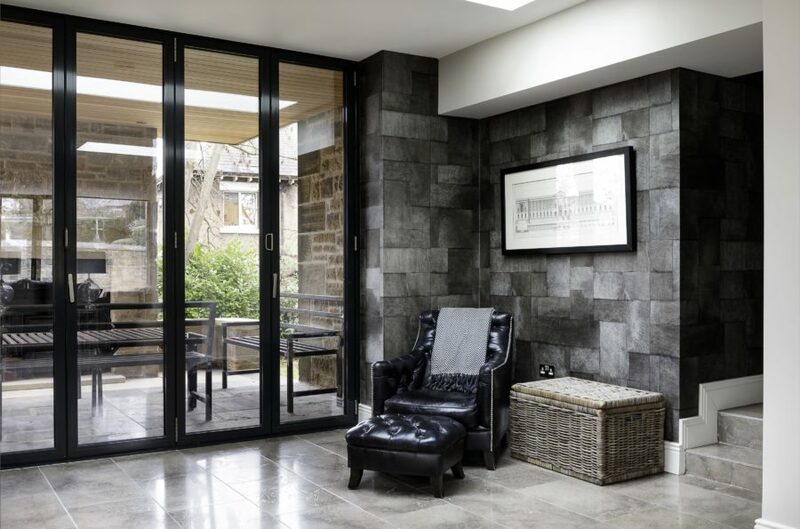 The extension and merger of the existing stone-built properties was to be stylish and contemporary, while retaining the building’s original character. We also had to achieve planning approval within a conservation area prior to building regulation approval. Our design and project team worked closely with the client at each stage of the process, always keeping him up to date on the design details and the all-important estimates for the cost of works. In short, everything possible was done (and achieved) to meet the client’s brief and stick to the budget. Monument provided their full design service, including architecture, interior design, civils, as well as structural and landscaping design. Where required, we sought input from our trusted partners who offered their expertise to our client seamlessly. The works were to be carried out in an occupied home, so careful planning and communication were vital for works to progress successfully and for minimal disruption to the homeowners’ day-to-day life. To manage this, a detailed construction programme highlighted the elements of work that overlapped or affected occupied areas. It was monitored, updated and communicated in weekly meetings. Our project manager also instigated a change control procedure so that the cost, programme and quality impacts of changes in design were known prior to any decisions being made. This meant the client was fully aware of the overall programme and project cost at any moment during the construction process. Get in touch and see how we can create a beautiful space for you.